Our example project file is a great way of seeing what ProSET® can do without manually entering Hazards and Nodes etc yourself. 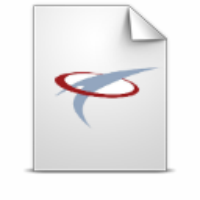 This example project file is based on the worked examples in the IEC 61511 standard. Download Example Project 1 here. This project file is based on a processing facility. Download Example Project 2 here. Proset® uses Word Templates when generating reports (view our Reports guide for more details). It should be noted that these reports are very simple versions of what’s possible. The Templates can be configured to contain explanatory text for each section, table, etc. On purchase of a license we can help you configure your templates.